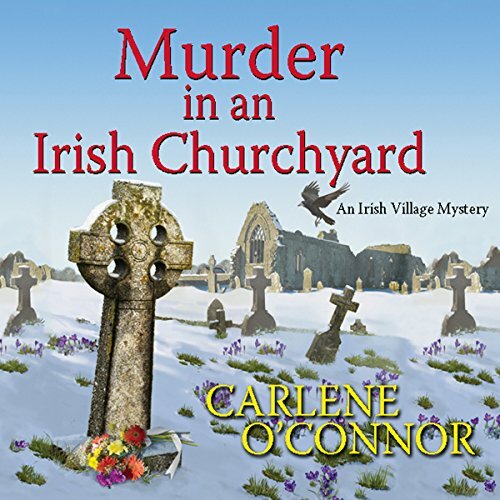 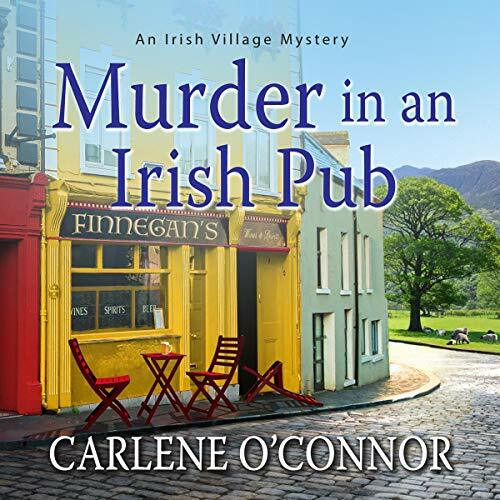 Showing results by author "Carlene O'Connor"
The small village of Kilbane is hosting a poker tournament at the local pub, and card sharp Eamon Foley, a tinker out of Dublin, is set to win the tournament. 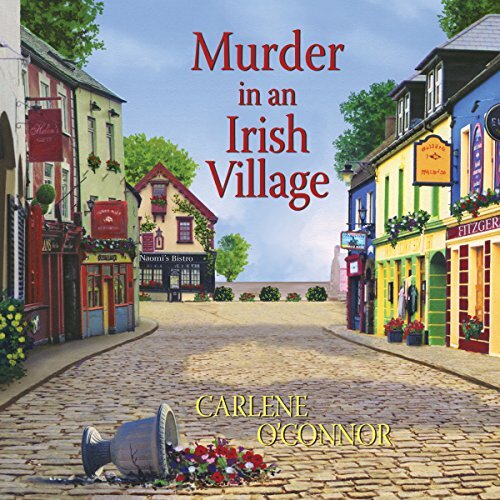 But when Foley is found at the end of a rope, it’s time for the garda to take matters into their own hands. 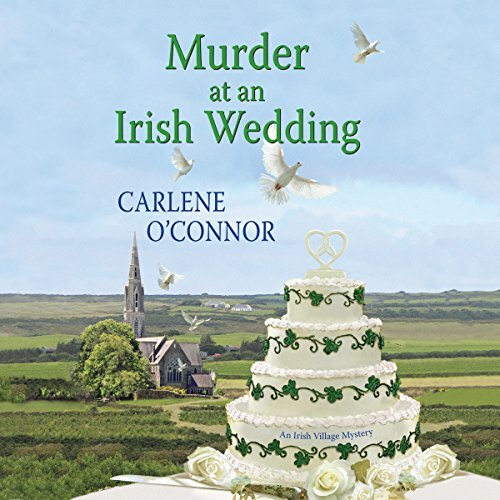 Macdara Flannery would lay odds it’s a simple suicide, but Siobhán suspects foul play, as does Foley’s pregnant widow.